Taking care of your teeth should be high on your list of personal priorities, as by not practising good dental hygiene you risk pain, significant dental bills, off-putting oral odours and signs of ageing well beyond your years. A recent study by Oral B suggests that giving yourself a pearly white smile can knock at least five years off your looks! Gum disease is caused by the build up of plaque, a sticky residue that remains after bacteria have fed on the leftover food in your mouth. If not cleaned away, gum disease will eventually set in and result in tooth loss if there is no treatment. Gums recede with age and premature receding will age your smile. To some extent, this may be genetically determined but it is also influenced by your brushing regimen. 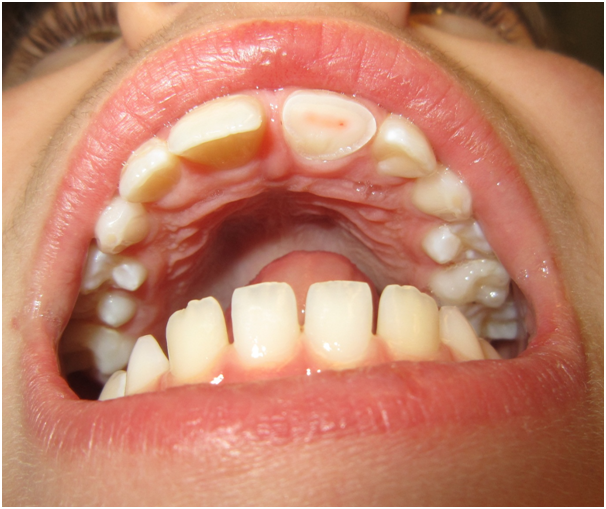 Over-brushing may damage gums and lead them to recede. On the other hand, insufficient brushing and dental hygiene may lead to gum disease. Be sure to brush and floss your teeth at least twice a day and make regular visits to the dental hygienist, as they can remove the plaque laid down in tricky areas. One cause of this antisocial malady is the build up of plaque on your teeth due to ineffective brushing. Plaque can form in 24 hours if not effectively brushed away. Teeth are naturally yellow, but this also increases with age and is a bit of a give away sign. Excessive yellowing of teeth can occur due to ingredients in the diet such as tea and coffee, and particularly through the lifestyle habit of smoking. There are multiple ways to improve your smile, and this can be a huge confidence booster. Cosmetic dental treatments can now improve almost anyone’s damaged teeth and gums. Treatments can vary from a simple whitening treatment to a full range of dental implants. A Leicester cosmetic dentist such as St Johns Road Dental Practice (http://www.sjrdental.co.uk/ provide cosmetic dentistry) can provide all the advice and treatment that you need to keep your teeth sparkling and healthy. You can find a list of UK registered dentists at the General Dental Council. One set of permanent teeth is all you get, so a little investment in them goes a long way for both your teeth and for your confidence.